The Moment Before the Moment. 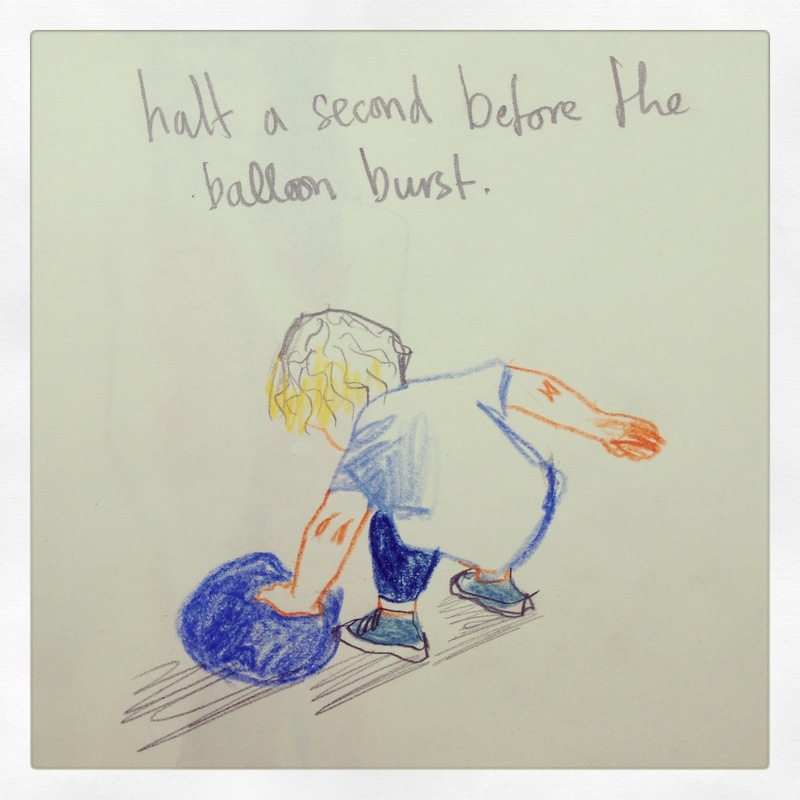 This entry was posted in opinion, parenting and tagged Balloons, Boys, humour, illustration, Kids, Laura Quick, Parties, Party, satire. Bookmark the permalink. 1 Response to The Moment Before the Moment. No wonder you’re a recommended blog on WordPress!